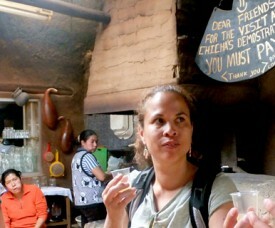 What to do on a typical day at the AMAUTA Sacred Valley Campus? 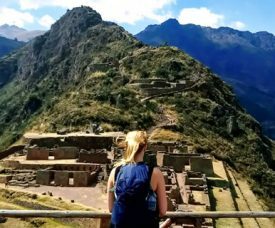 Settled just off the road that wanders between Urubamba and Ollantaytambo, AMAUTA’s campus or Spanish School in the Sacred Valley, allows students to spend a week away from the hustle and cool temperatures of Cusco. 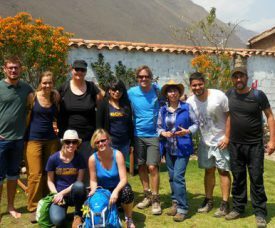 The climate in the Sacred Valley is generally quite temperate, there are several famous and gorgeous tourist sites quite close, and students get to spend a week getting to know the area, their professors and each other, and practicing Spanish in every-day activities.